When the mercury drops, Kingston’s culture still pops! Even under a blanket of snow, Kingston’s vibrant arts and culture scene glows brightly all winter long. Whether your tastes run more traditional, or you want to check out some modern or up-and-coming arts, there are lots of great, cultured options for your K-town winter weekend. What’s better than giving a thoughtful, beautiful gift? Giving a gift that’s also a one-of-a-kind, handcrafted item that supports small local business. 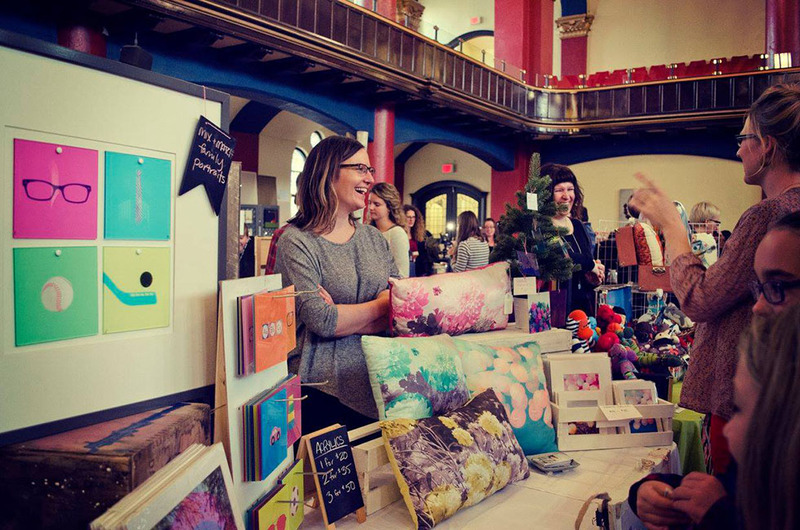 Whether you’re looking for holiday presents or just feel like treating yourself to something special, maker markets like the Fat Goose Craft Fair will have you covered. 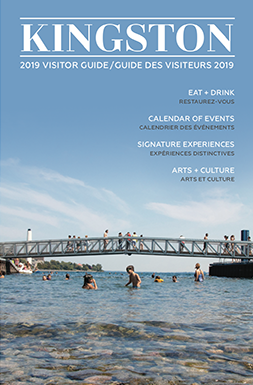 Jewelry, clothing, quilts, baby accessories, home décor, stationery, ceramics, tasty treats and natural bath & body products are just a sampling of the goods offered up by the creative and talented makers in Kingston. Come with your shopping list in hand, and prepare to spend hours deliberating over gorgeous and fascinating finds. 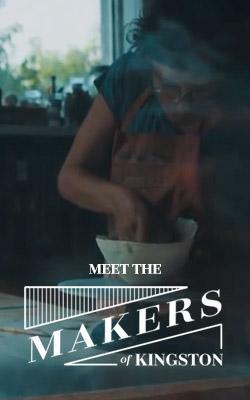 You’ll also get to meet and chat with the marvellous makers in attendance. The best part, other than the armful of creative culture you’ll walk away with? You may leave feeling inspired to start some creating of your own. Here are 7 Holiday Markets you don’t want to miss this season. A swirl of snow, the glimmer of lights in a shop window, steam rising from a hot cup of cocoa. Along with these well-known winter symbols, there are some cultural works that are so ubiquitous during the holiday season that we almost take them for granted. But trust us – even if you’ve seen it before watching a performance of Tchaikovsky’s The Nutcracker ballet will always be a worthwhile and illuminating experience. 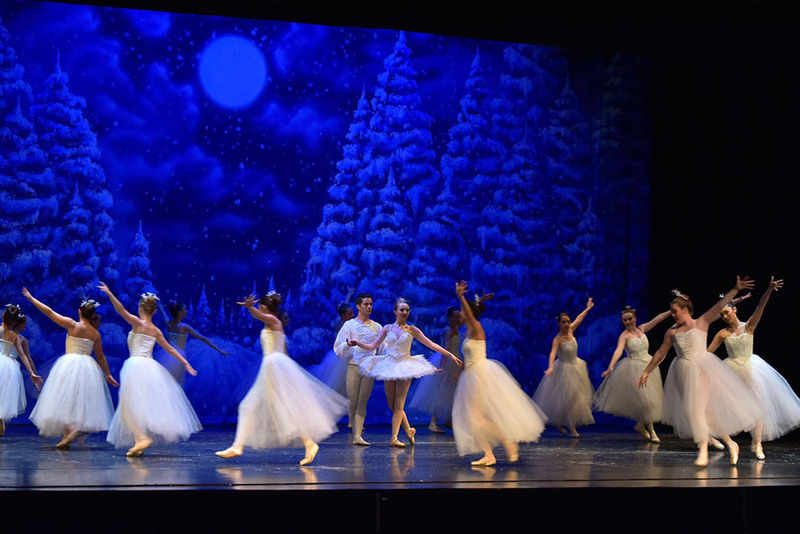 Presented by the National Ballet Theatre of Odessa, the performance at the Grand Theatre is a glittering cultural experience that’s sure to leave you with that warm, classic holiday feeling. With the arrival of winter comes the end of music festival season… but don’t despair! Kingston’s excellent music venues offer tons of opportunities to have a few drinks and dance the night away to amazing musical talent. Venues such as the Toucan, the Mansion, and the Grad Club host a wide variety of homegrown and touring acts, meaning that on any given night there’s a great option for experiencing awesome live music. In the mood for some sultry jazz, a night with a folksy singer-songwriter, or getting sweaty with a rumbling indie rock band? 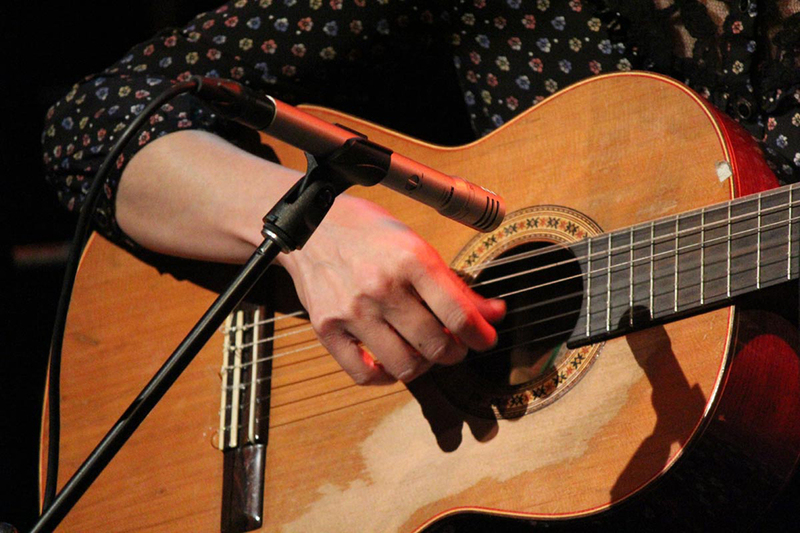 Whatever your tastes, Kingston’s lively music scene will keep you entertained all winter long. Kingston’s artistic community thrives thanks to its talented residents and supportive, collaborative creative spaces. Local galleries and collectives give a platform to fresh, exciting local talent, in addition to inviting the public to partake in thought-provoking discussions and hands-on workshops. Check out Modern Fuel, a non-profit arts centre, for fascinating speaker series and innovative performances. 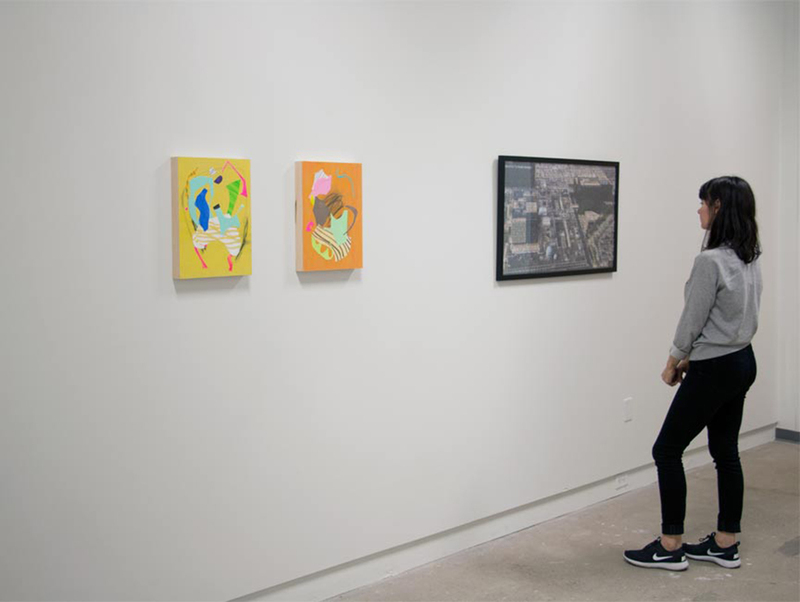 Union Gallery, located in the Stauffer Library at Queen’s University, showcases the immense talent of Queen’s students and other local artists, as well as offering workshops to help guests stretch their creative muscles. Check their website to look for special projects and off-site exhibitions, too! 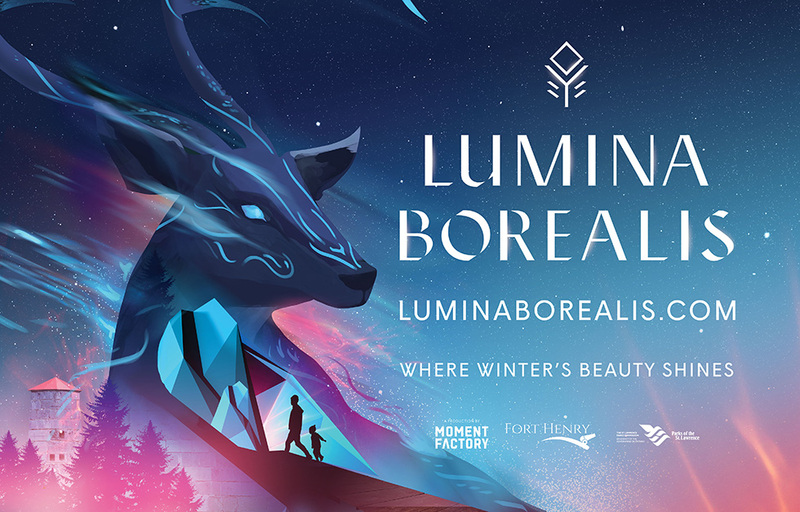 Lumina Borealis is Kingston’s most breathtaking winter attraction, combining a walking tour of Fort Henry with a magical dreamscape of winter wonders. A collaborative effort from the Parks of the St. Lawrence and Montreal-based multimedia studio Moment Factory, this attraction is changing the face of Kingston’s winter culture in a lasting way. Reserve your tickets and be among the first to experience Lumina Borealis this season.